Dermalogica products have been around for years, this is however the first time that I have ever used them and I have to tell you, I am loving them. 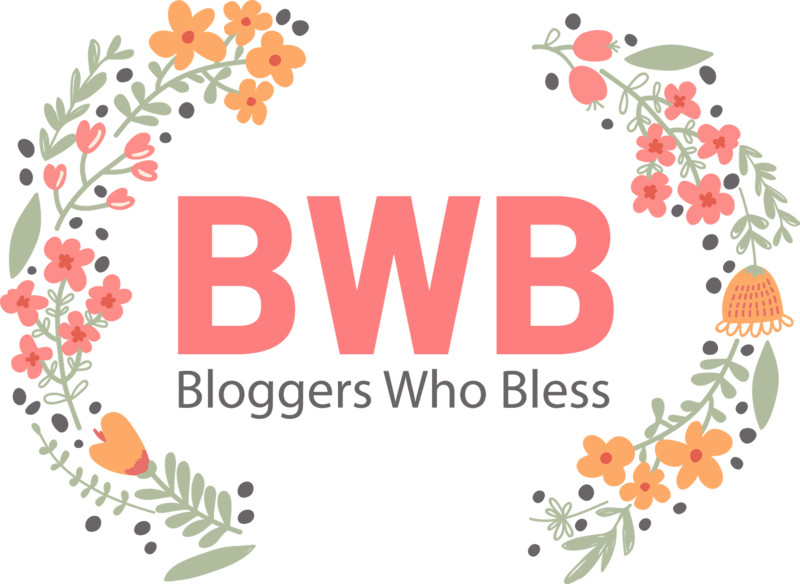 Yes, I know, I haven’t tried their full range or even a complete range but the 3 sample products that I received from the #BWB goodie bag have definitely left me wanting more. The Skin Hydrating Masque is a refreshing mask that hydrates and replenishes dehydrated skin. I have been using it once a week for the last few weeks. The application is easy enough, you simply apply it over your already cleansed face and throat and then let it absorb for 10-15 minutes, thereafter rinsing it off thoroughly. I personally found that it definitely does hydrate the skin and I love the supple feeling that gets left behind after the rinse. You can pick up a 75ml tube for R590.00. The PreCleanse is absolutely phenomenal. It’s a deep-cleansing oil which melts away anything and everything (impurities & makeup) from your skin, leaving it feeling amazingly soft, clean and nourished. Basically you use your clean, dry hands, massage a few drops of the PreCleanse oil over your face until it creates a light, milky emulsion and from there you rinse your face with lukewarm water. I just can’t even explain to you how much I love this product and if I could afford it, I would ensure that I am never without it, but alas, for R520.00 for a 150ml, it just isn’t in my budget.